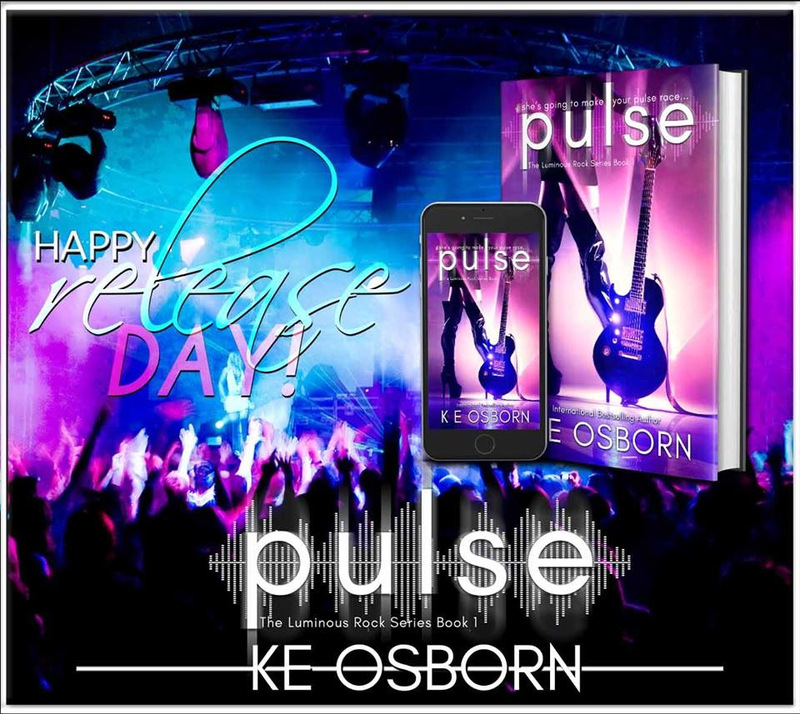 #Pulse by KE Osborn is now live and readers are going nuts wanting more!!! Snag your copy today or read for #Free with #KindleUnlimited!!! Effa’s the lead singer of the world-famous rock band, Luminous.And I’m their new lighting tech, Kaden ‘Mercs’ Mercury. 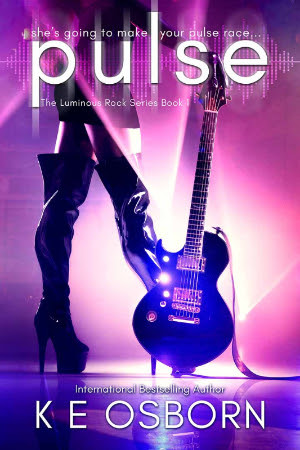 But with an all-male opening band, tensions are bound to run high when jealousy flares, and lines are blurred.